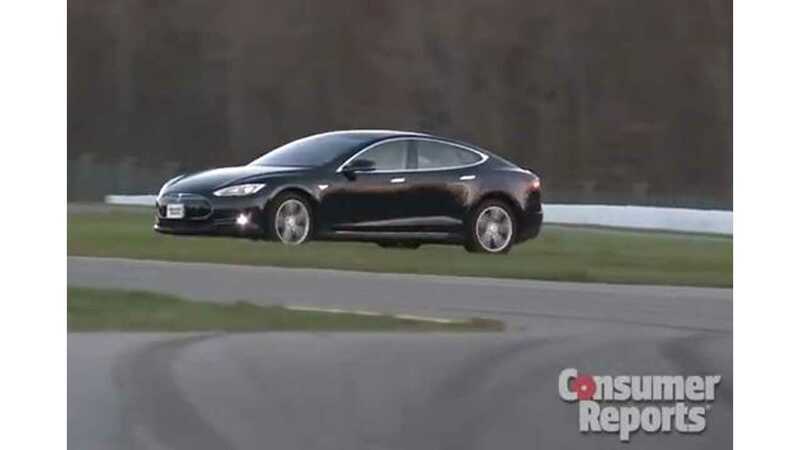 Yes, the Tesla Model S is the highest scoring vehicle ever tested by Consumer Reports. Its 99 out of 100 rating is simply spectacular. 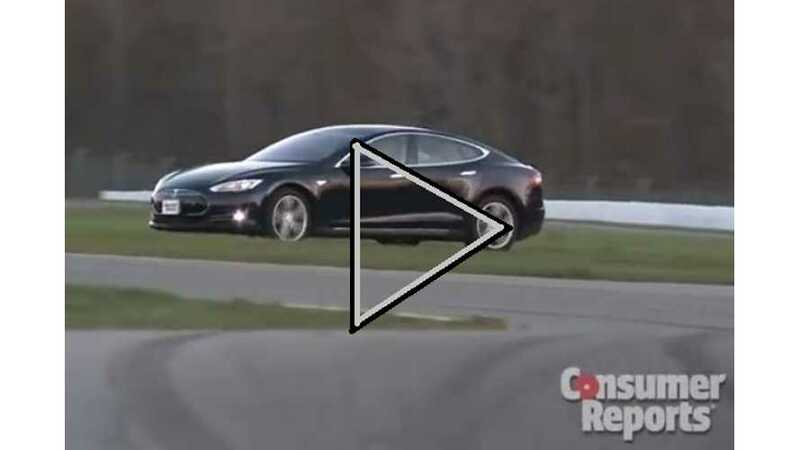 But how did the Model S get such a stellar mark? Here Consumer Reports takes over 18 minutes of time to discuss, in detail, why the Model S aced its tests to score that near-perfect mark. The amount of detail here is almost overwhelming, but there's no better way to find out why the Model S is the magazine's top-scoring vehicle of all time.